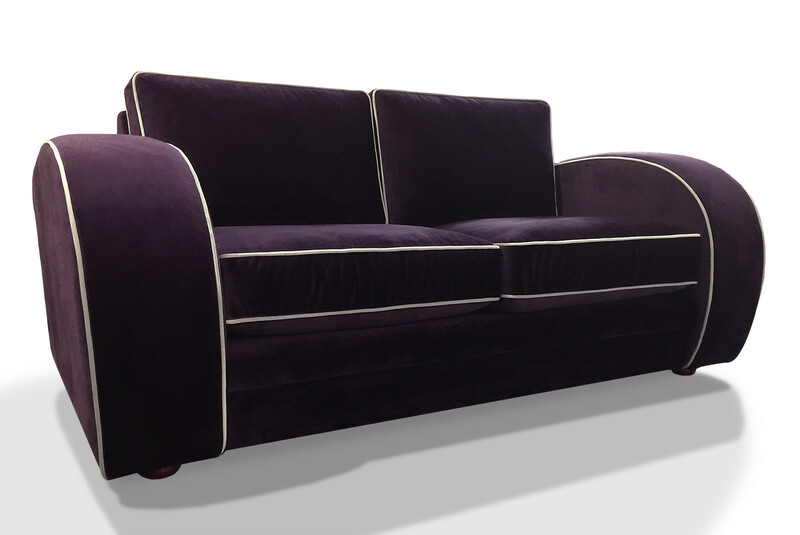 A nod to the recent trend in Art Deco design, the Gatsby is a large comfortable sofa with wide round arms. 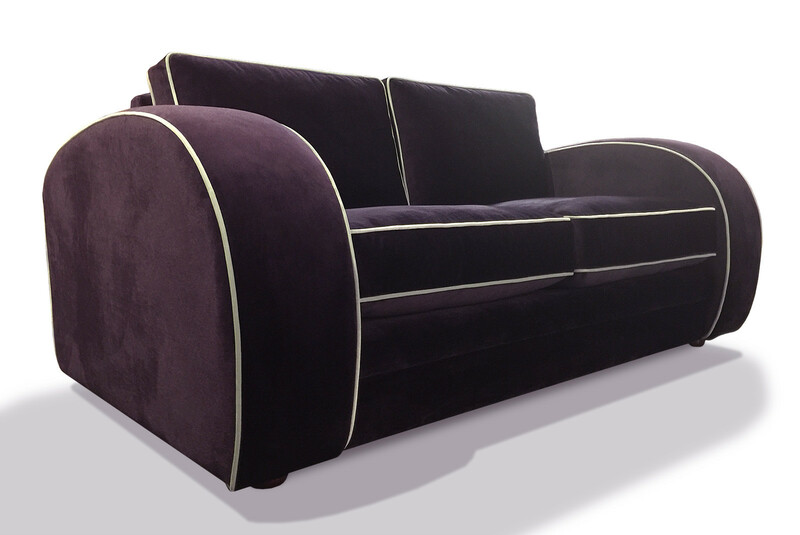 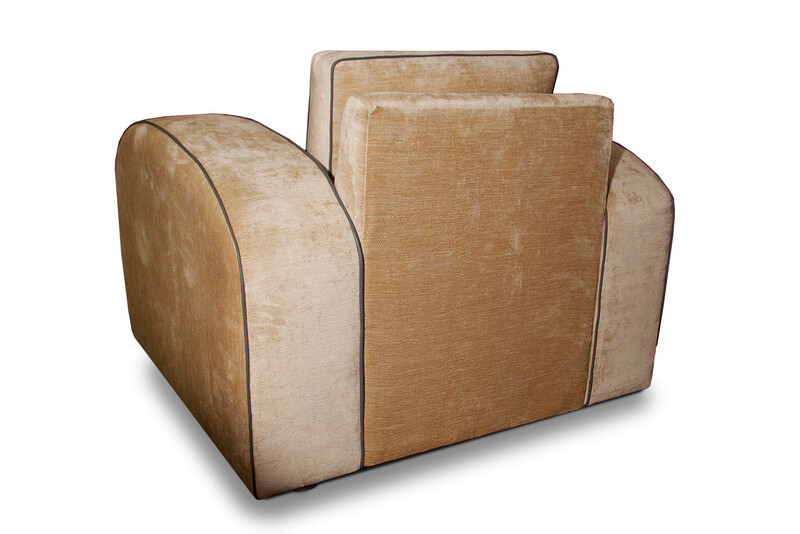 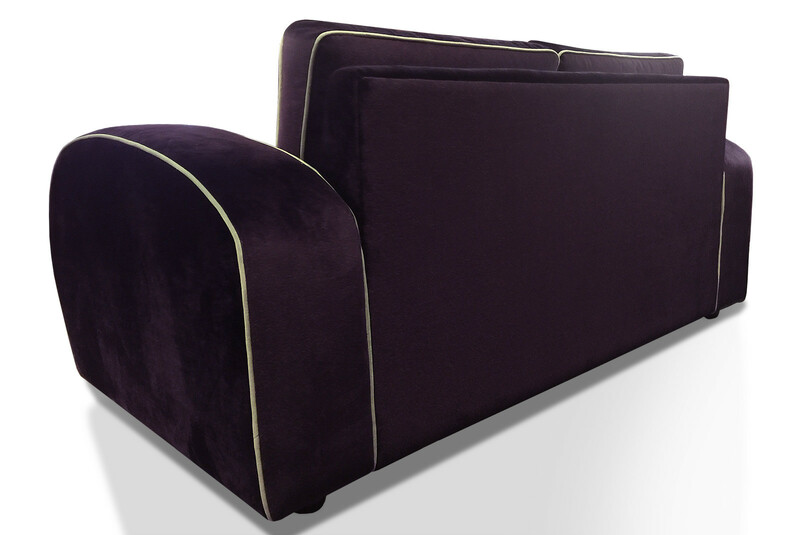 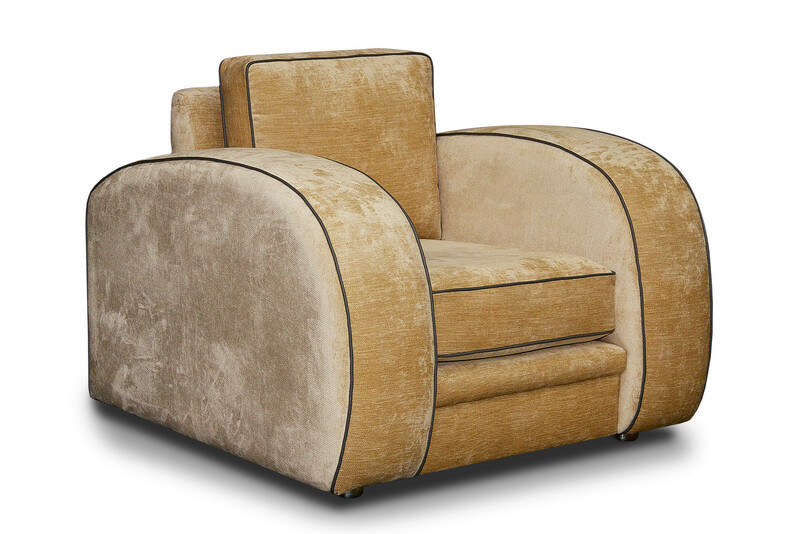 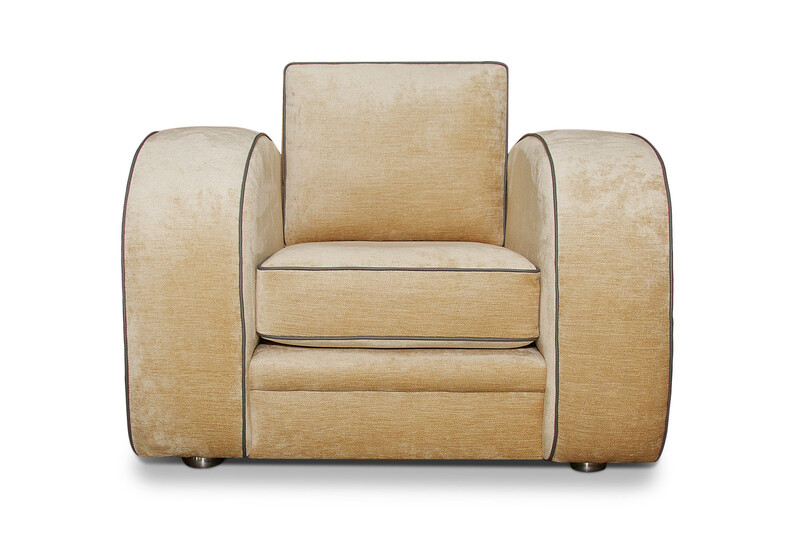 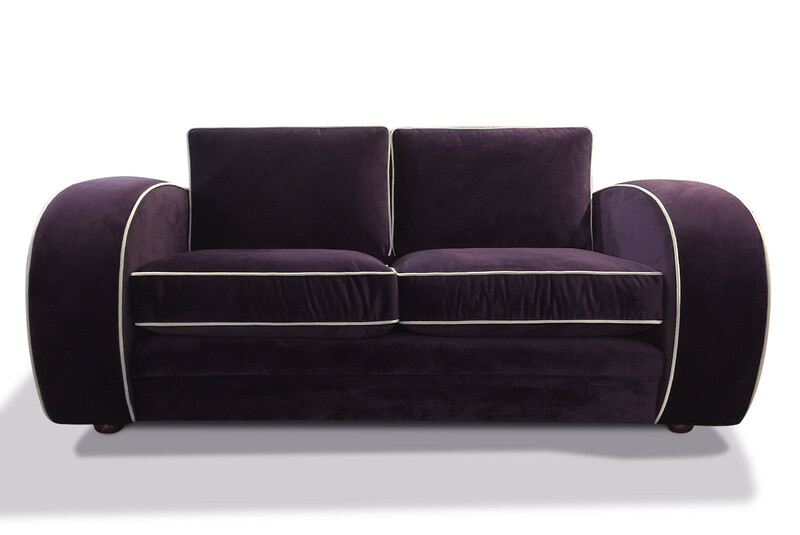 The Gatsby lends itself well to contrast piping (as pictured) with a contrasting leather/fabric being 'piped' around the arms and cushion edges as pictured, please contact us via the order line to discuss this option. 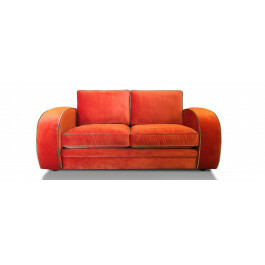 This clean retro look is available in various sizes and colours. 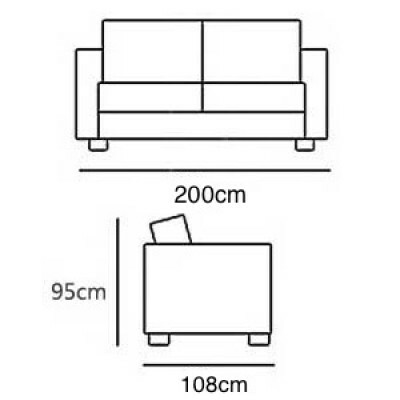 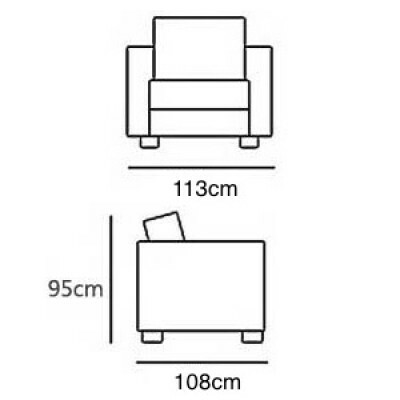 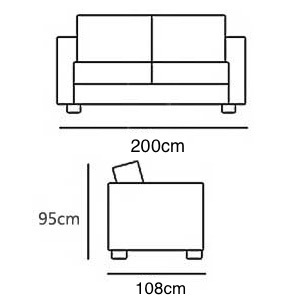 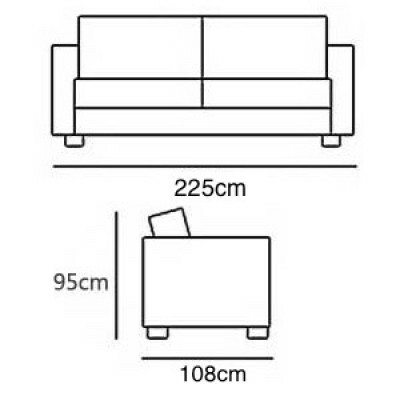 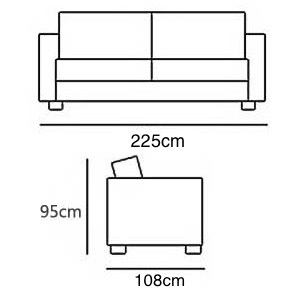 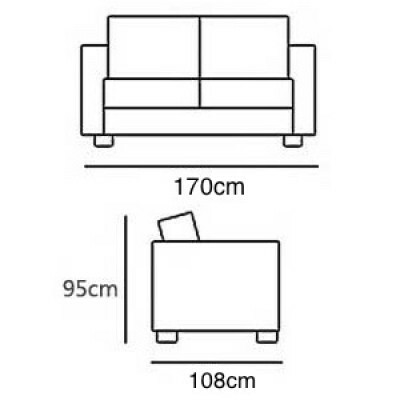 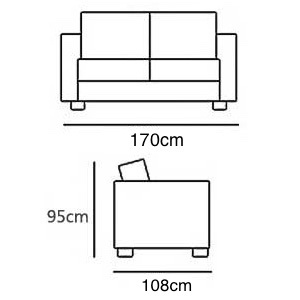 Please note that while the overall depth of this sofa is 108cm (the deepest points, i.e. 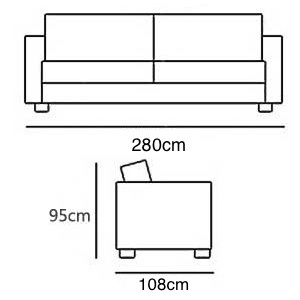 the arms), the actual body of the sofa has a depth of 100cm, with a seat depth of c.65cm. 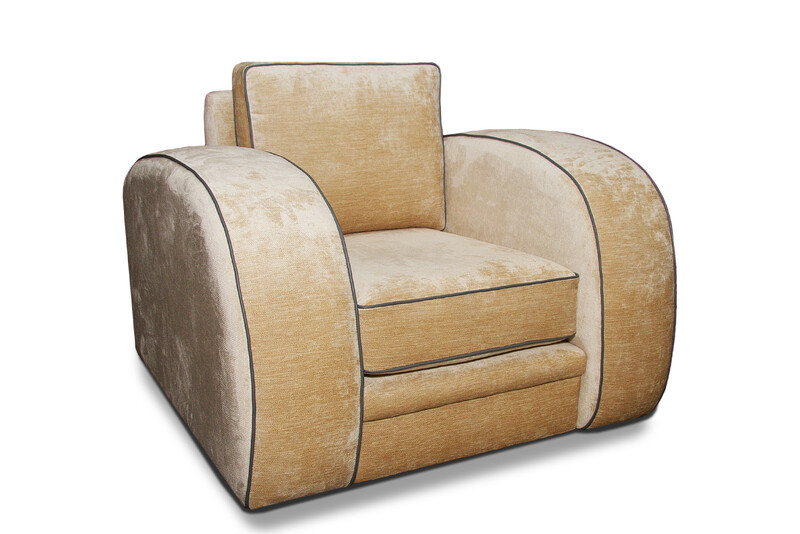 For ease of manufacture and delivery, the 4 seater is made in two parts as standard. 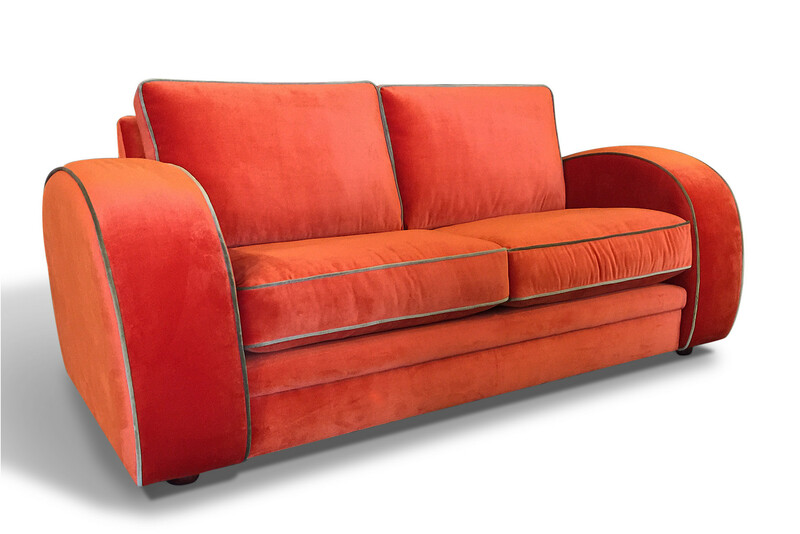 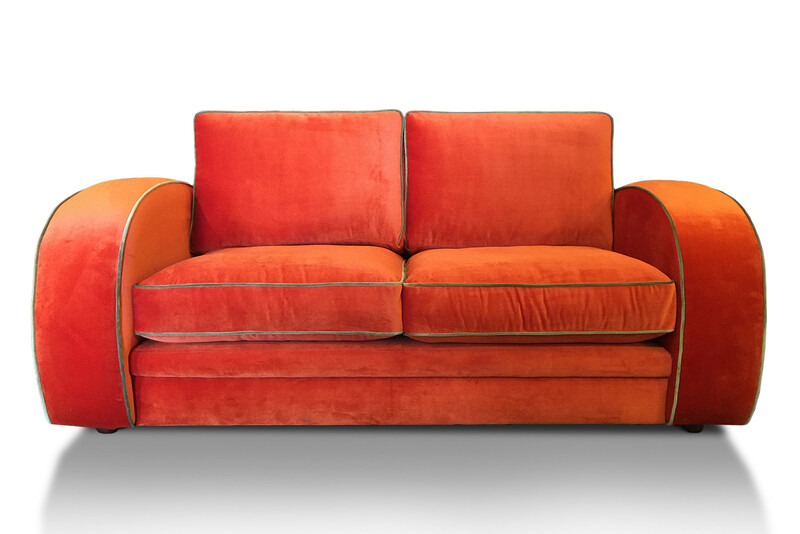 It is shown here in Warwick's Mystere Tangerine with Mystere Moss piping.